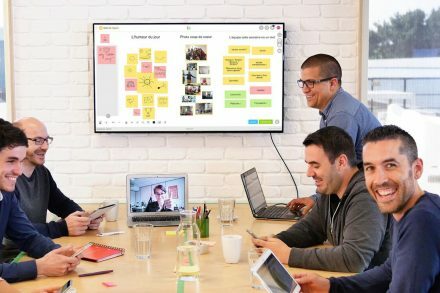 Sellsy, a La Rochelle, France-based sales management software company, raised €7m in funding. The company intends to use the funds to expand R&D operations, consolidate its growth in France and expand internationally later. 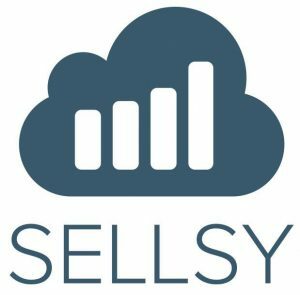 Led by Frédéric Coiulais, CEO, and Alain Mevellec, CMO, Sellsy provides a SaaS based solution which enables small and medium sized businesses to manage their sales cycle including prospecting, selling, invoicing, support, and marketing. The solution, available on web and mobile devices, currently has around 3,200 customers.